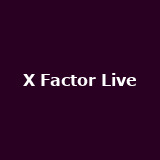 X Factor Live from 15th February 2015 to 16th March 2015 in London, Dublin, Bournemouth, Manchester, Nottingham, Newcastle. 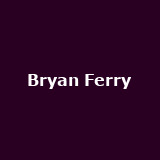 Bryan Ferry from 6th May 2015 to 8th June 2015 in London, Belfast, Cambridge, Oxford, Cardiff and many more from £32. 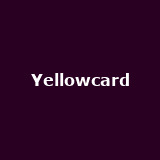 Yellowcard March 2015 in London, Birmingham, Nottingham, Manchester, Bristol and more from £18.50 to £20. 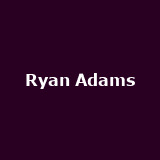 Ryan Adams February 2015 in London and Leeds from £28.50. 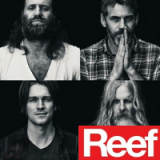 Reef March 2015 in London, Brighton, Reading, Bristol, Liverpool and more from £17 to £25. 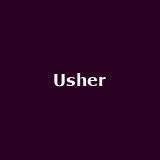 Usher 'UR Experience' on 21st March 2015 in Belfast. 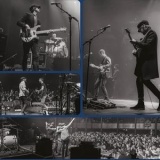 Tickets already available for Nottingham, Sheffield, Glasgow etc.. David Gray on 8th December in Mayo. 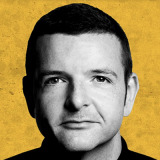 Tickets already available for Islington, Southend, Southampton, Sussex, Liverpool etc... 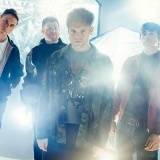 Enter Shikari February 2015 in Cardiff, Wolverhampton, Manchester, Middlesbrough, Cambridge and more from £19.50. 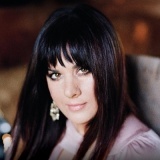 Rumer November in London and Salford from £22.50 to £25. 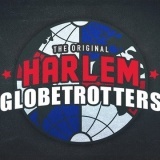 The Harlem Globetrotters April 2015 in London, Manchester, Cardiff, Liverpool, Nottingham and more from £15 to £21.50. 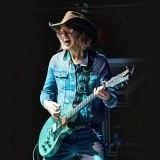 The Selecter March 2015 in Chatham, Newcastle from £16.50 to £17.50. Tickets already available for Folkestone, Nottingham, Bristol, Shepherds Bush etc ... Alesso on 19th December in London. 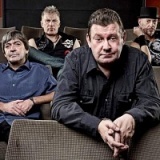 Stiff Little Fingers from 2nd December to 26th March 2015 in London, Hull, West Yorkshire, Edinburgh, Bournemouth and many more from £18.50 to £20. 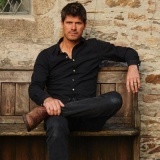 Seth Lakeman February 2015 in Bath and Brighton from £21.50. 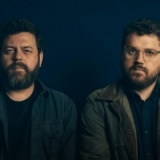 Tickets already available for Tunbridge Wells, Northampton, Oxford, Guildford etc... Bear's Den from 13th February 2015 to 3rd March 2015 in London, Manchester and Brighton from £10 to £14. Anna Calvi on 13th December in London from £22.50.